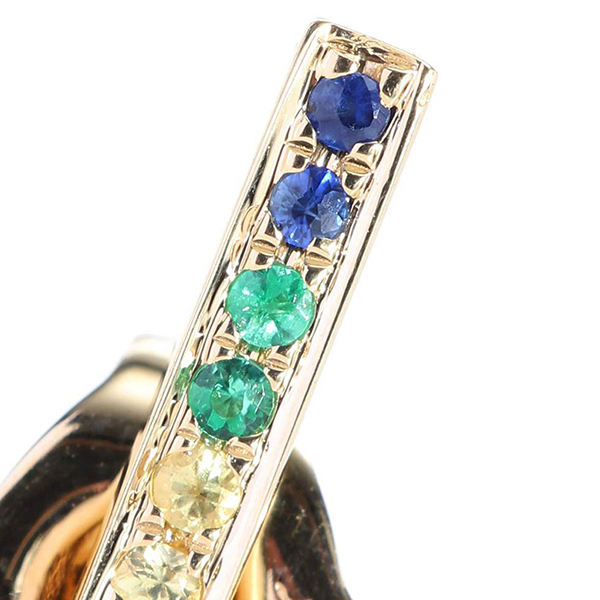 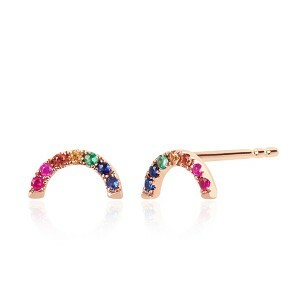 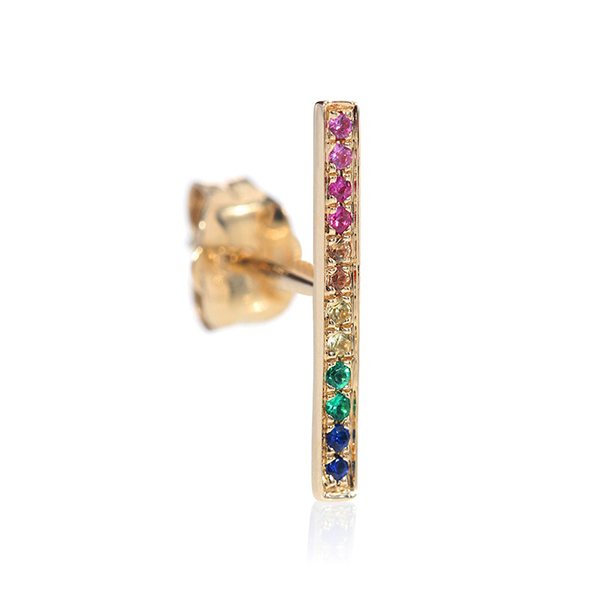 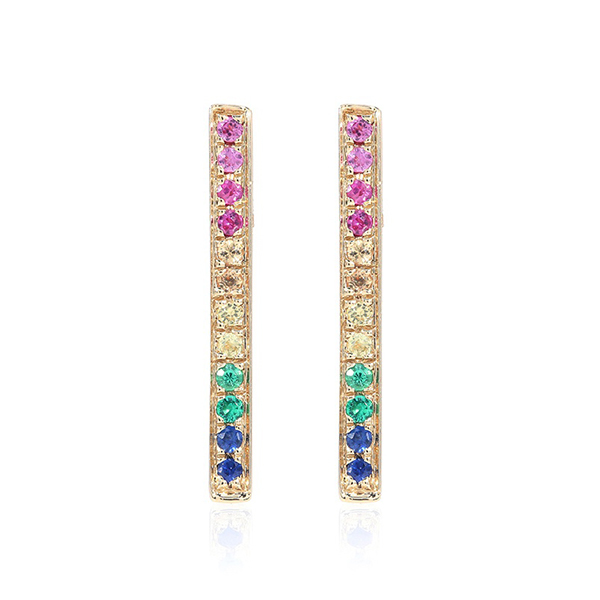 For update to your collection of sterling silver earrings, these rainbow bar earrings have striking style. 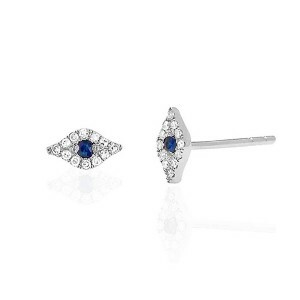 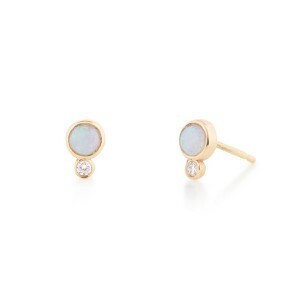 Add a trendy vibe to any look day or night with a new pair of sterling silver stud. 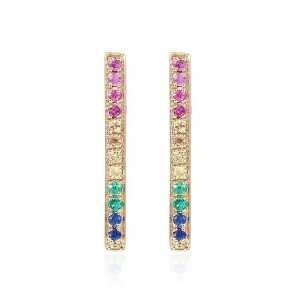 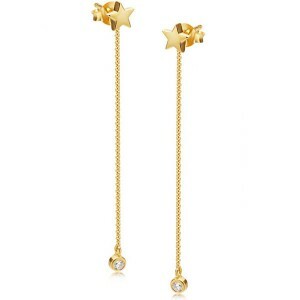 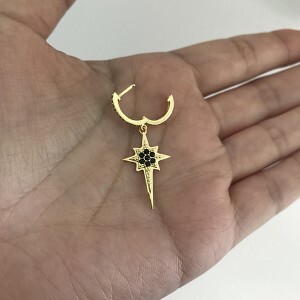 These colorful earrings for women just might become your signature silver dangle earrings this season.